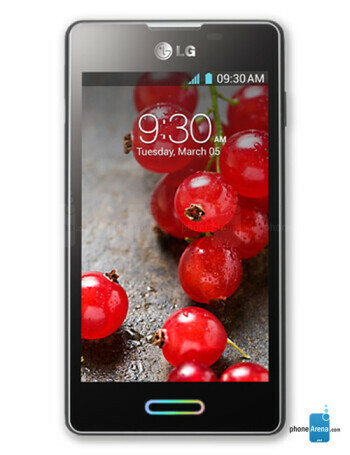 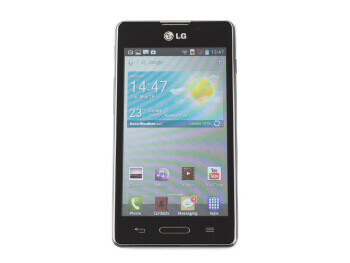 The LG Optimus L5 II is the second member of the new L II series. 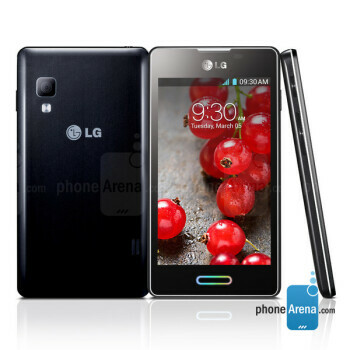 It has a 4.0-inch WVGA display and 1,700mAh battery. 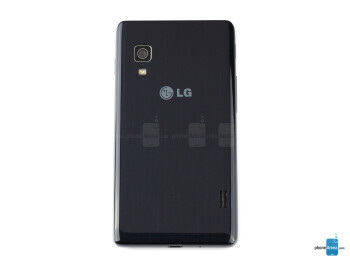 Not much else is known at present.